Showing results by author "Captain Terry Reece"
How can one pilot cram so much into a single lifetime? 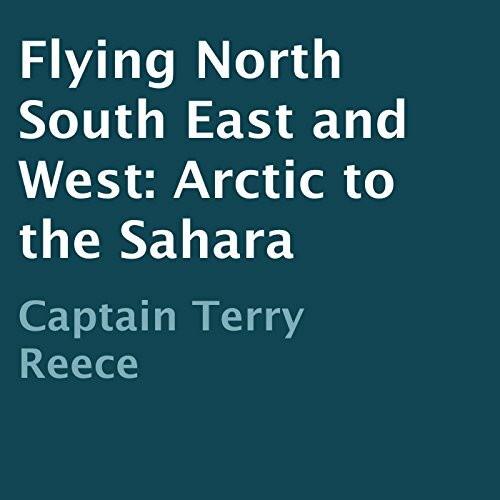 Climb into Captain Terry Reece's cockpit, fasten your seatbelt, and hold on for an exciting journey into the world of aviation. Born to a family of transplanted North Carolinians who moved to Washington State, a young Reece explored the hills of the Pacific Northwest. Hiking in the mountains and being a fire lookout gave him a taste of adventure, but he craved more-and he got it.